Southern Cone Travel: Torres del Paine: The Final Word for 2012? Given the scale of the recent wildfire disaster at Parque Nacional Torres del Paine, and the fire's strategic location, it’s reassuring that things in the park are returning to relative stability, if not quite normality. Those still intending to visit this season may not get to see everything they’d like and do everything they’d hoped, but there’ll still be plenty to occupy their time. 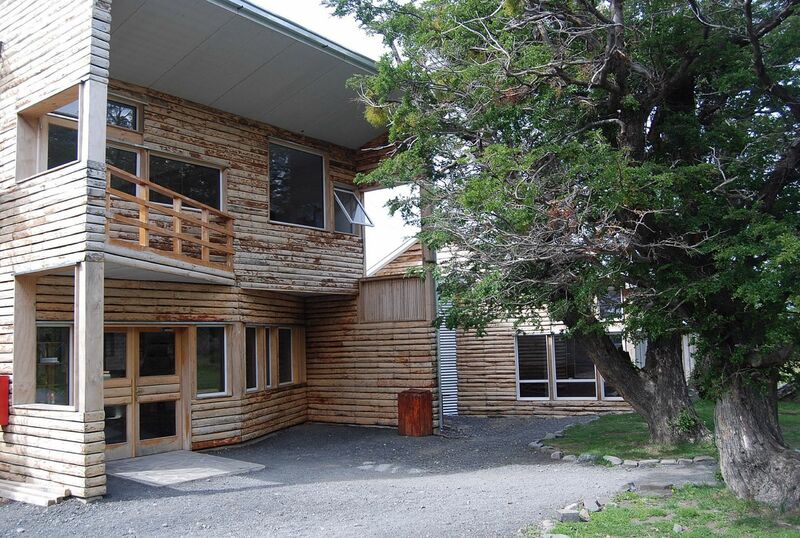 According to a note I received from Werner Ruf, the co-owner of Puerto Natales’s Casa Cecilia guesthouse, Refugio Grey (on the west side of its namesake lake) will soon reopen. 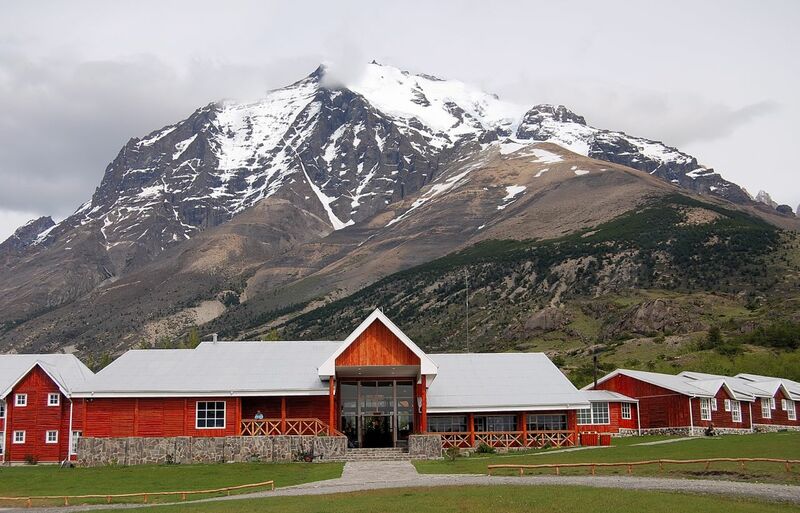 Unfortunately, the Paine Grande Mountain Lodge – a key stop on both the “W” (pictured above) and Paine Circuit trekking routes – will apparently be closed for the season, despite its operators’ optimism. That means that neither route will be feasible in its entirety for the rest of the season, but the greater part of these routes will still be open from Guardería Laguna Amarga, the main entrance on the east side of the park. From there, a road leads to Hotel Las Torres (pictured above), where the “W’ begins; according to Werner, the route is open to Refugio Los Cuernos (pictured below) and even to the Valle Francés, but not from the rustic Campamento Italiano to Paine Grande. This means that trekkers will have to turn around and go back to Las Torres, but that’s still a rewarding three-day excursion. 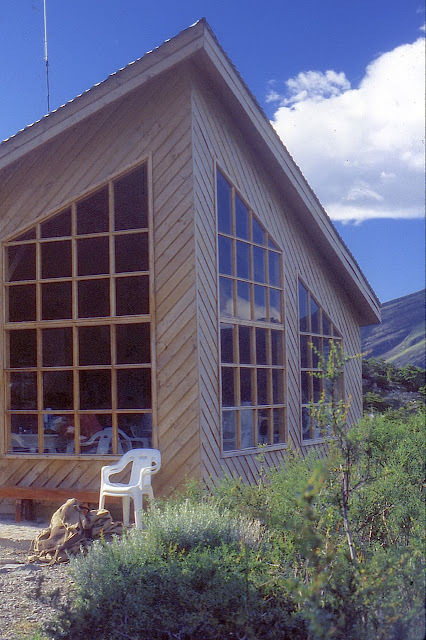 From Laguna Amarga or Las Torres (which also has hostel accommodations, pictured below, for those who prefer day hikes; some private rooms are available), the section of the Paine Circuit is also open along the Río Paine to Campamento Serón (about four hours on the trail). It continues from Serón to Refugio Dickson (about six hours), and from Dickson to Campamento Los Perros (another five hours or so). 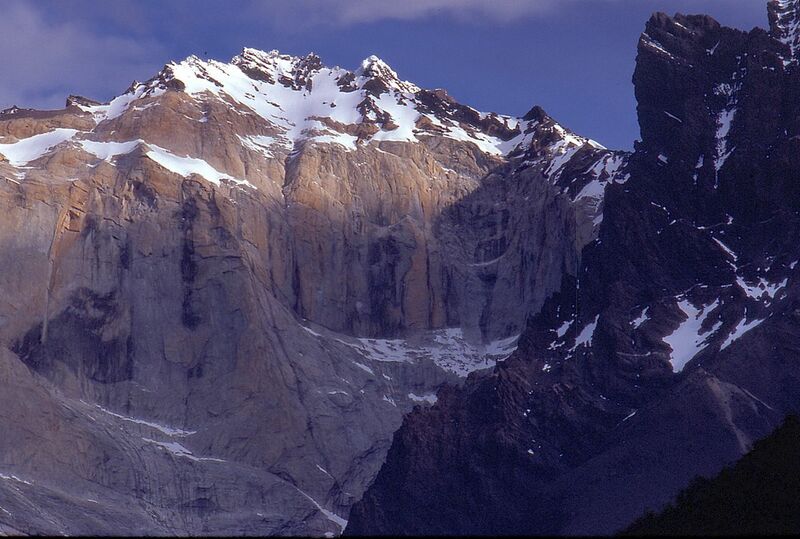 Again, however, this means backtracking to Las Torres or Laguna Amarga, rather than completing the circuit by continuing over the north side of the Paine range to Lago Grey and beyond. That’s not likely until the end of the year. 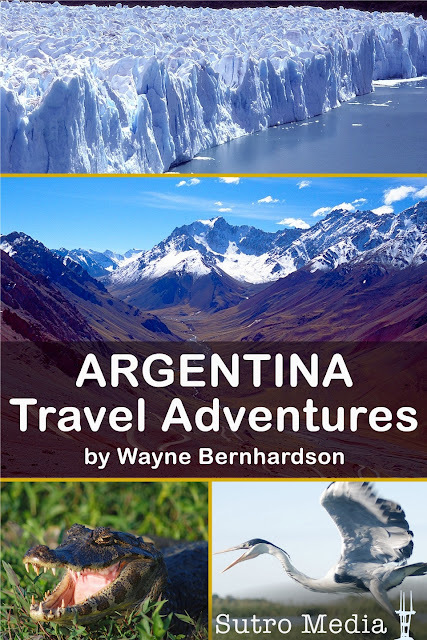 So that nobody forgets, I'll repeat that my new Sutro Media iPhone app, Argentina Travel Adventures, is now on sale at the iTunes Store for just $2.99. 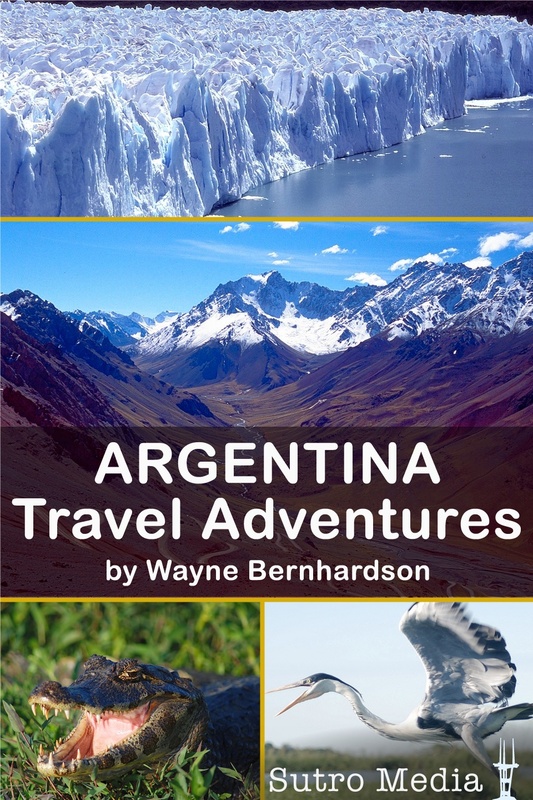 Also designed for the iPad and iPod Touch, it’s an ideal resource for researching your trip to the buoyant capital city of Buenos Aires, the thundering Cataratas of Iguazú, the wine country of Mendoza, Patagonia’s groaning Glaciar Moreno, and many other destinations. 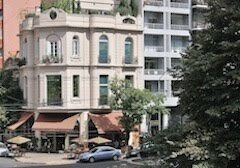 In the near future, there will be a comparable app for Chile.